President Obama came to Cedar Falls ahead of next week’s State of Union to discuss one of themes from the upcoming speech: expanding access to broadband services across the United States. But, his speech left Iowa’s largest cable and Internet service provider far from a loss for words. Mediacom is deeply concerned with the comments made by President Obama during his visit to Cedar Falls Utilities (CFU) today. CFU is a municipal utility that leverages its government-conferred monopoly over electric, water and gas service to unfairly compete with private enterprises for cable television and high-speed Internet customers. The President’s remarks combined with the selection of CFU as the venue for his speech clearly show that the White House wants to waste taxpayer dollars to supplant our Nation’s private sector broadband providers with government-owned utility companies. According to Mediacom’s CEO and founder, Rocco B. Commisso: “I am a strong believer in our free market system, both as a matter of principle and because, as an entrepreneur, I know firsthand that there is no better way of furthering the economic well-being of American citizens. 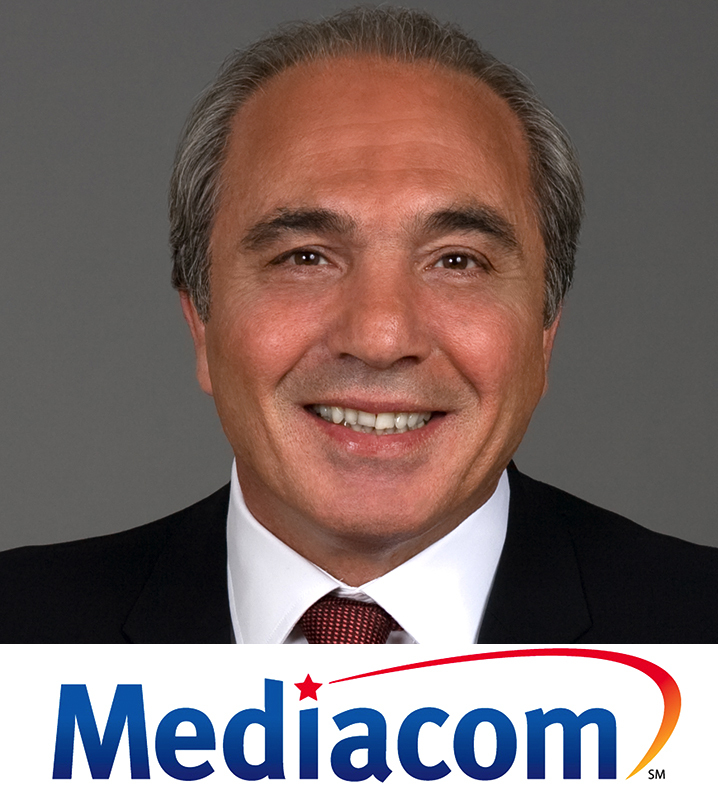 “I started Mediacom in 1995 because I believed the residents of small and mid-sized communities deserved to have access to advanced telecommunications services second to none, and I risked my own life savings and raised billions more of private capital in order to act on that belief. “Since 1999, Mediacom has invested $2.8 billion in Iowa so that communities like Hamilton, with 35 households, and Goose Lake, with 98, can enjoy cable television, broadband and VoIP telephone services comparable to those available in Chicago, Los Angeles, New York City and Washington, D.C. I believe that Mediacom has invested more money in Iowa than any other private company over the last 15 years, and I am proud that not one dime of that investment has come from the government or taxpayers. According to Ed Pardini, Mediacom’s Senior Vice President of Field Operations based in Des Moines, “While CFU serves a single college-town of about 14,000 households, Mediacom has built a network of over 200,000 fiber miles in Iowa that passes 1,000,000 homes in more than 300 communities across 87 counties, representing 83% of Iowa’s total households. Mr. Pardini says that Mediacom is attuned to evolving customer needs and preferences, and upgrades its network and services to keep pace with the demand for faster speeds. “Despite the hype about 1 Gig residential speeds, the only real demand for 1 Gig services currently resides within the commercial space,” noted Pardini. “Mediacom has played a major role in attracting new business to Iowa, creating jobs and generating economic activity. Businesses, colleges, school districts, hospitals and other institutions across the state are today receiving dedicated, fiber-based data connections of up to 10 Gigabits from Mediacom Business,” he continued. Pardini noted that Mediacom contributes to Iowa in many ways besides offering broadband and other advanced services. “We give free Internet service to hundreds of schools across the Hawkeye State, pay tens of millions annually in Iowa taxes and franchise fees and provide financial and other support to a host of worthwhile community causes,” he stated. “Moreover, Mediacom employs over 1,600 Iowans who live and work in the communities they serve across the State, as compared to the estimated 50 employees in CFU’s telecommunications operations. The commerce generated and taxes paid by Mediacom and our employees are major contributors to Iowa’s robust economy and the State’s fiscal health,” said Pardini. “ACA applauds President Obama for recognizing the key role Cedar Falls Utilities and other municipal providers play in bringing high-speed broadband to consumers. Cedar Falls Utilities and some 100 other municipal providers are ACA members, along with hundreds of private sector cable operators and telephone companies. These range from mid-sized entities, like Mediacom, with hundreds of thousands of customers, to smaller operators serving just hundreds. “What ties Cedar Falls Utilities, Mediacom and all of these providers together is a drive to give American consumers broadband service that enables them to access entertainment content, exchange social information, and engage in civic debate. Consumers consider this connectivity critical, and ACA members, whether public or private, are responding by investing in innovative services and new infrastructure to make even higher speed service a reality. “However, it is important to understand that the investments by small and medium-sized broadband providers come with substantial risk. Moreover, these providers continue to confront barriers that deter new investment. For instance, ACA members, face the possibility that the FCC soon will impose burdensome Title II regulations on their broadband service. The application of utility rules on smaller broadband service providers – entities that pose no risk to an open Internet — will serve only to create disincentives to upgrade plant and expand service areas. “Municipal providers, cable providers, and telephone companies also have to deal with runaway video programming costs that can eat into their investment budget. ACA has consistently asked lawmakers and policymakers to address this concern. An immediate step the FCC can take is to conclude a long-pending rulemaking and ensure that the program buying group used by nearly all smaller broadband providers is protected from non-discriminatory treatment by video programmers under the FCC’s program access rules. “The president’s Title II reclassification and state preemption proposals, taken together, call for the federal government to regulate the Internet, and for municipal governments to own the Internet. 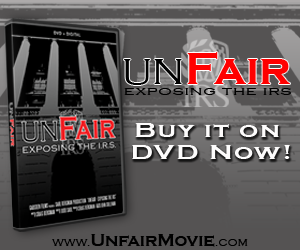 If acted upon by the Federal Communications Commission, they would be sweeping exercises of authority – raising constitutional concerns related to separation-of-powers, the scope of an independent agency’s Congressionally delegated authority, and the role of the states in our federal system. And, how will these expanded government roles be financed? With higher costs to consumers, and new taxes and fees on local citizens. As an industry that is investing billions of dollars in advanced Internet infrastructure, and competing with cable, wireless and satellite providers to bring the fastest fiber-based broadband to consumers at the lowest possible price, we believe there is no reason to burden consumers with new costs, and citizens with new taxes, when the private sector is risking its own capital to meet demand. If the Administration wishes to accelerate investment further, it should focus on the need for eliminating uneconomic regulation, removing barriers to deployment, and reforming federal taxation. It should not be seeking to manage the Internet, to impose its will on state governments, or to prohibit elected officials who seek to protect their citizens from unnecessary taxes from doing so. “The cable industry has invested over $230 billion to build robust broadband networks that reach 93 percent of U.S. homes. We agree with the President that connecting all Americans to this critical technology should be a national priority, and that is why we have long supported the use of scarce government funding to support universal service in areas where private networks are not economically viable. “America’s decades-long policy of promoting private investment and exercising a light regulatory touch has yielded substantial benefits for American consumers. As evidence, cable’s top broadband speeds have increased over 3200 percent in a decade, Akamai recently reported that 12 American states are among the 20 fastest regions of the world and our markets remain the envy of the world. While government run networks may be appropriate in rare cases, many such enterprises have ended up in failure, saddling taxpayers with significant long-term financial liabilities and diverting scarce resources from other pressing local needs.